Sponsor a child or teen who is in an economically disadvantage situation attend our upcoming programs TODAY! Are you donating for someone in particular? How much would you like to help out with? 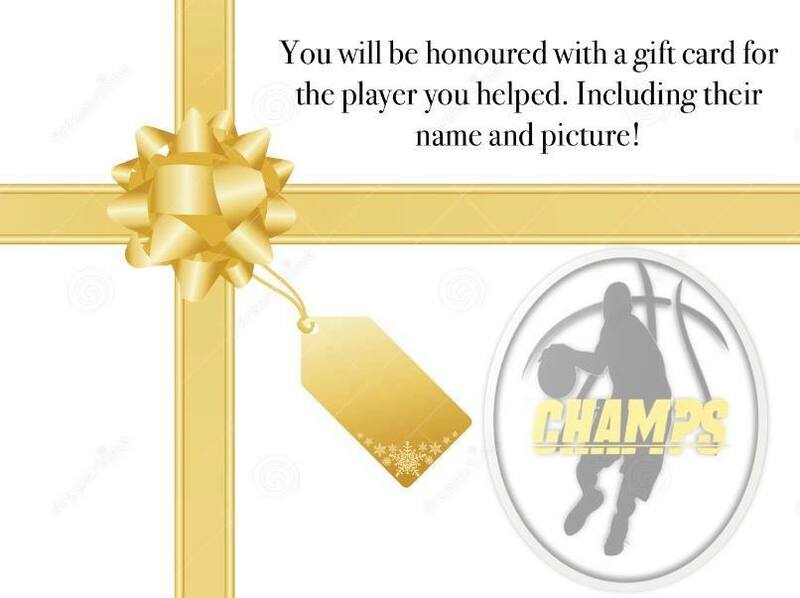 Every year Champs Basketball counts on donations in support for special events and camps. Without their help we would not be able to meet our goals and serve our community as best as we could. We would like to thank all of our donors for making a difference in the lives of many people. Thank you!